We take pride in saying we make our international moves “stress free”. After all, we know you have plenty of other things to worry about when it comes to an international move. 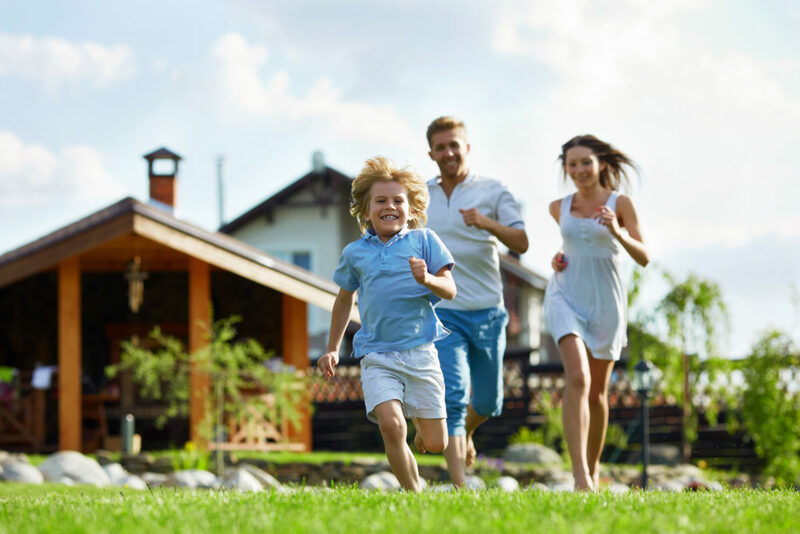 With over 14 years of experience moving people to all locations across the world, we know how to get you to your new home in the easiest way possible. Which Shipping Method is best for you? Shipping by Sea: You have the option of transporting your goods through sea by many options. You can use one full container, which is the fastest shipping method by sea and arrives directly. 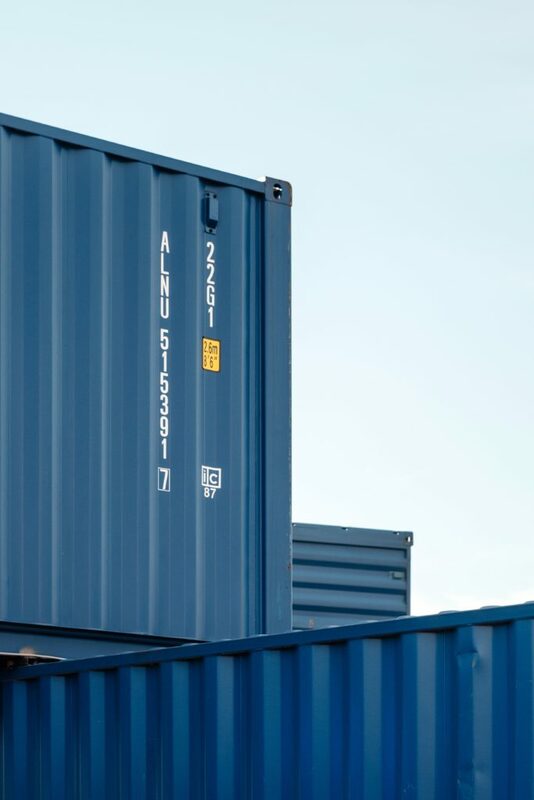 Another option is to use our less that container load, which takes a bit more time since there are a few extra steps however it is more of an economical choice. The last option is to use groupage, where your goods will be stored in one container with others people goods. As you can imagine this option is only available for small shipments. Shipment by Road: When needed we will use vans to deliver your goods to you. With the help of our global network, we are able to find the best professionals to deliver your goods in many destinations around the world. After clearing your shipment through customs, we will arrange the delivery of your goods to your new home. 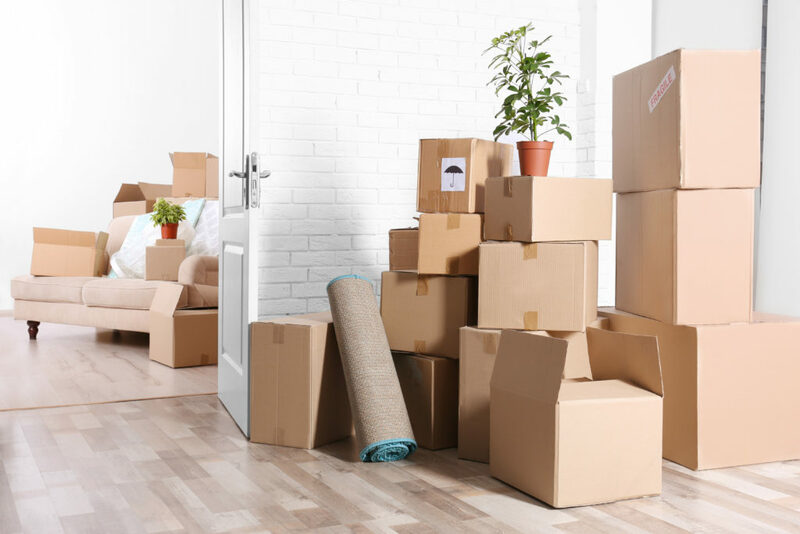 Even if your new home is on the other side of the world, with the help of our global network of local dedicated movers, we will have a team of moving professionals ready to complete your move in the best possible way. Your satisfaction is our #1 priority.